BHEALED - Bogdan Borkowski arrived in US from Poland in 1982 with his family as a political refuge. His professional background is industrial mechanic, machinist, high- tech controls, computer aid design, industrial electric and electronics. Some years back, Bogdan was introduced to a holistic approach to life. Being so technical and high-tech it was challenging at first, but some spectacular spiritual experiences set the stage for accelerated learning and growing. In spring of 2012 Bogdan attend a Reconnective Healing Seminar in Phoenix AZ. Taught by Eric Pearl, it was truly a life changing experience. In July of 2012 in San Jose, CA, Bogdan experienced The Reconnection and attend a Reconnection seminar; this made a profound change in how he perceives the world (Universe) and how he understands his connections to people, earth, and the universe. He now appreciates how vital this unity is for all of us. In May of 2014 at a seminar in Miami FL, Bogdan became a Foundational Reconnective Healing Practitioner. July 2014 in Downers Grove IL, he received a certification in Reconnection. In Downers Grove, Bogdan experienced a spectacular shift. He now understands how deep Reconnection is impacting our very core and brings us to a higher evolutionary level. July of 2016 in Boulder CO Bogdan renewed his Reconnection Certificate. August 2017 Matrix Energetics Denver, CO.July of 2018 in Boulder CO Bogdan renewed his Reconnection Certificate.﻿ Parallel to his Reconnection learning, Bogdan is pursuing The Energy Healing principals and knowledge attending seminars and self-study courses. Some of the most valuable lessons come from working with his clients. Once in a while he gets a “hint” from the Universe, the results are very profound and his skills are elevated to a higher level. Working with these frequencies enabled Bogdan to “see” from his heart and honor all with no exceptions. Bogdan Borkowski arrived in US from Poland in 1982 with his family as a political refuge. His professional background is industrial mechanic, machinist, high- tech controls, computer aid design, industrial electric and electronics. Some years back, Bogdan was introduced to a holistic approach to life. Being so technical and high-tech it was challenging at first, but some spectacular spiritual experiences set the stage for accelerated learning and growing. In spring of 2012 Bogdan attend a Reconnective Healing Seminar in Phoenix AZ. Taught by Eric Pearl, it was truly a life changing experience. In July of 2012 in San Jose, CA, Bogdan experienced The Reconnection and attend a Reconnection seminar; this made a profound change in how he perceives the world (Universe) and how he understands his connections to people, earth, and the universe. He now appreciates how vital this unity is for all of us. In May of 2014 at a seminar in Miami FL, Bogdan became a Foundational Reconnective Healing Practitioner. July 2014 in Downers Grove IL, he received a certification in Reconnection. In Downers Grove, Bogdan experienced a spectacular shift. He now understands how deep Reconnection is impacting our very core and brings us to a higher evolutionary level. July of 2016 in Boulder CO Bogdan renewed his Reconnection Certificate. 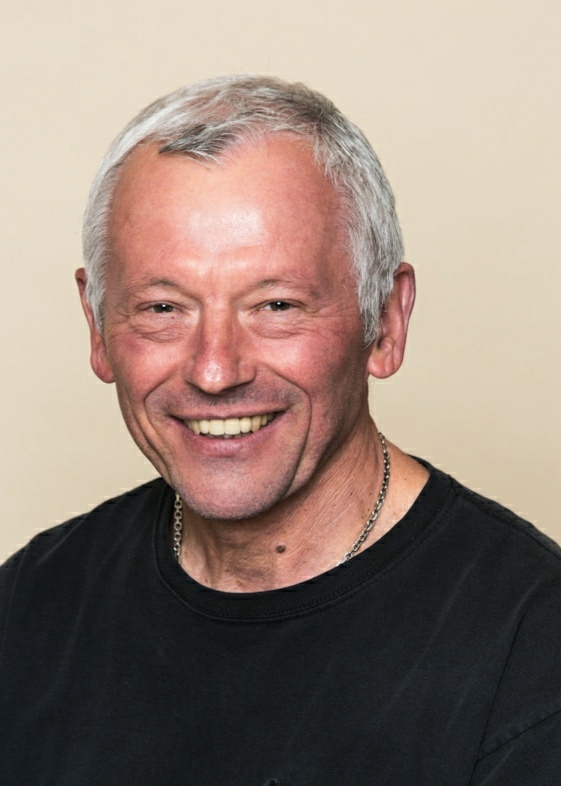 Parallel to his Reconnection learning, Bogdan is pursuing The Energy Healing principals and knowledge attending seminars and self-study courses. Some of the most valuable lessons come from working with his clients. Once in a while he gets a “hint” from the Universe, the results are very profound and his skills are elevated to a higher level. Working with these frequencies enabled Bogdan to “see” from his heart and honor all with no exceptions.